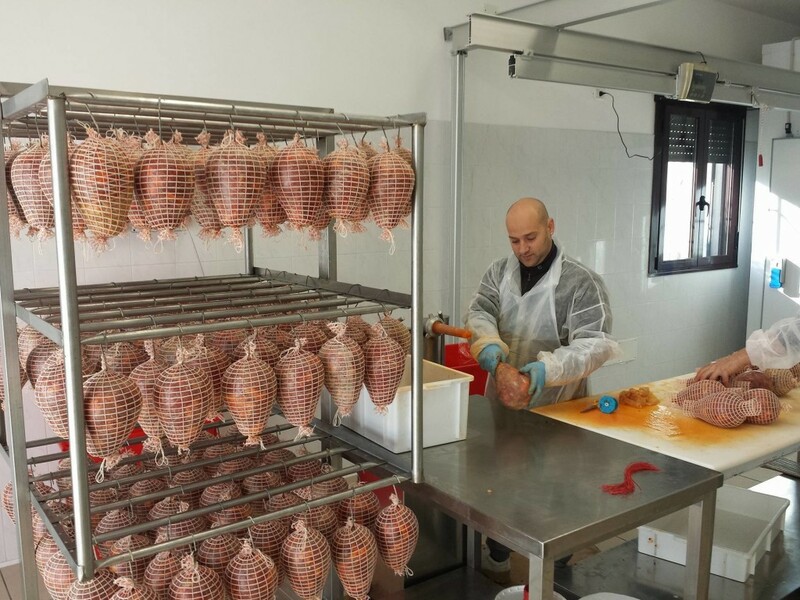 Di Fiore’s artisan factory is located in Fresagrandinaria, a small town between Abruzzi and Molise. 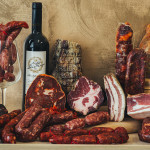 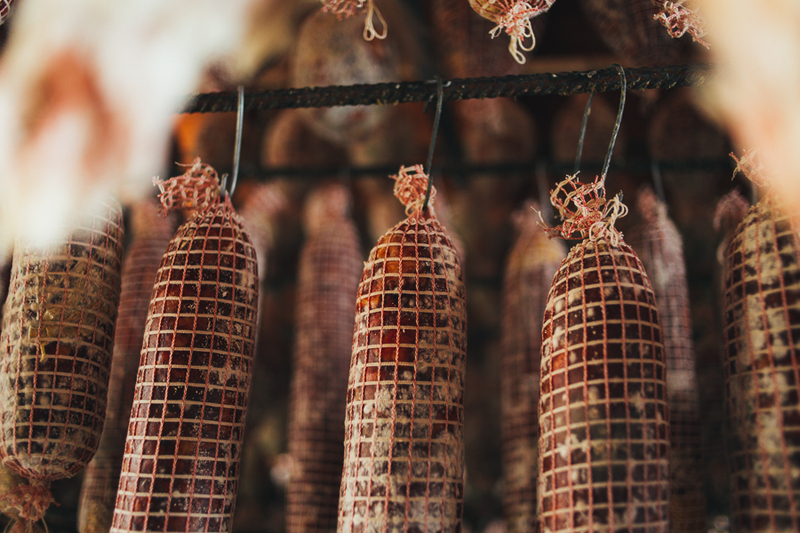 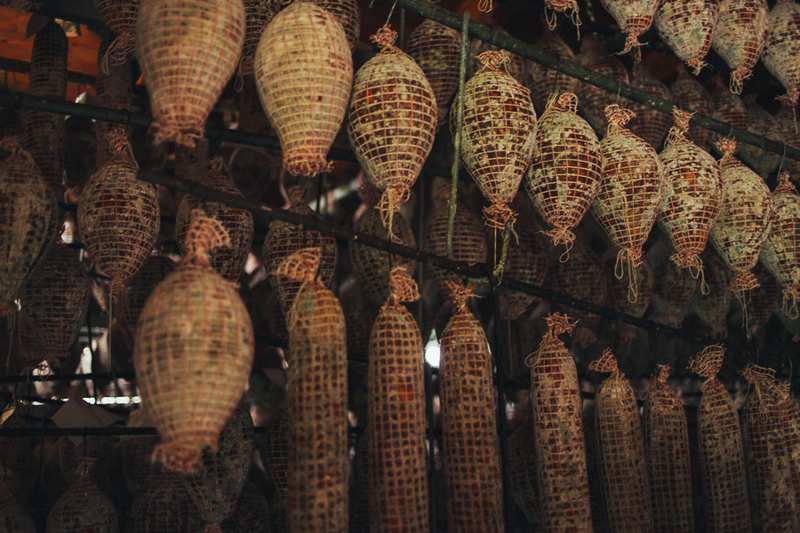 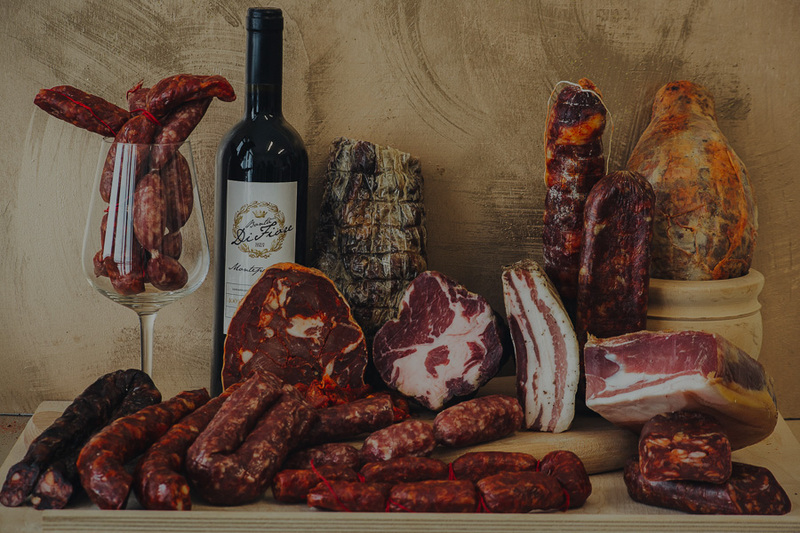 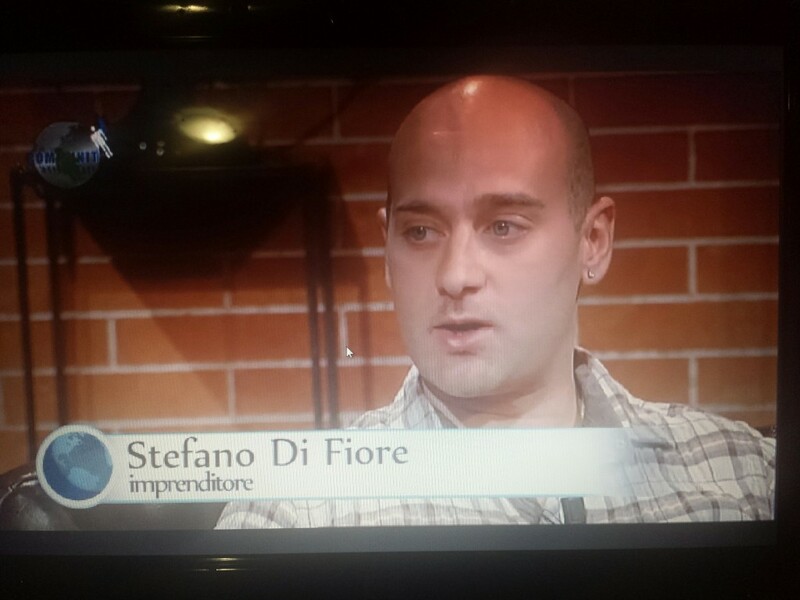 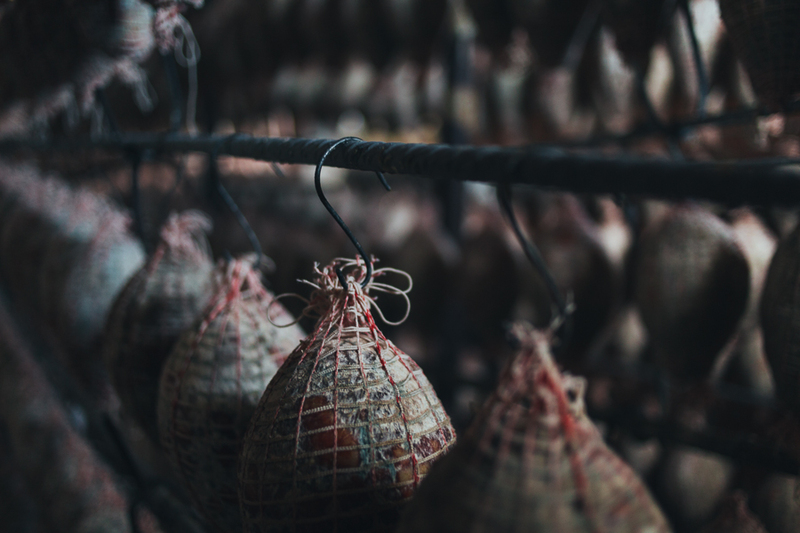 In 2007, the founder Stefano Di Fiore decided to gather information from his family, which hand down from one generation to another the secrets of local cured meats. 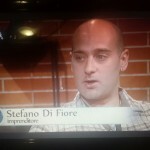 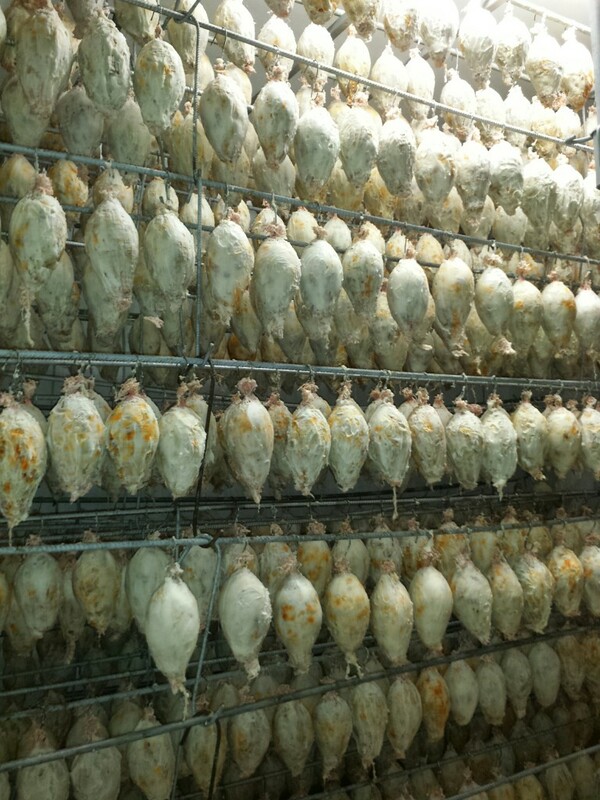 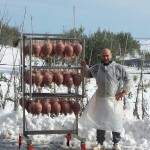 From this cultural and gastronomic heredity was Bontà Di Fiore born. 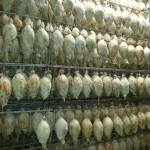 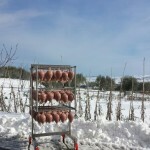 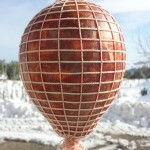 Its purpose is to exploit and make the world known Abruzzi’s culinary art. 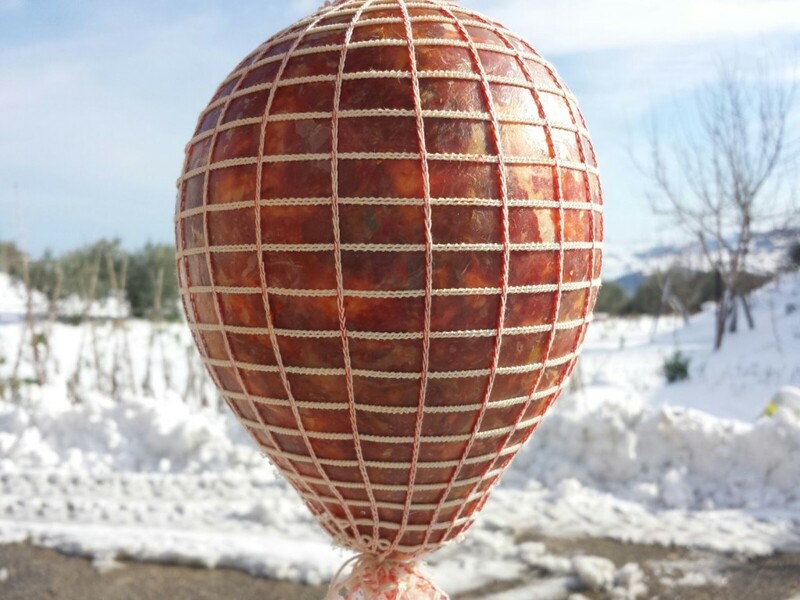 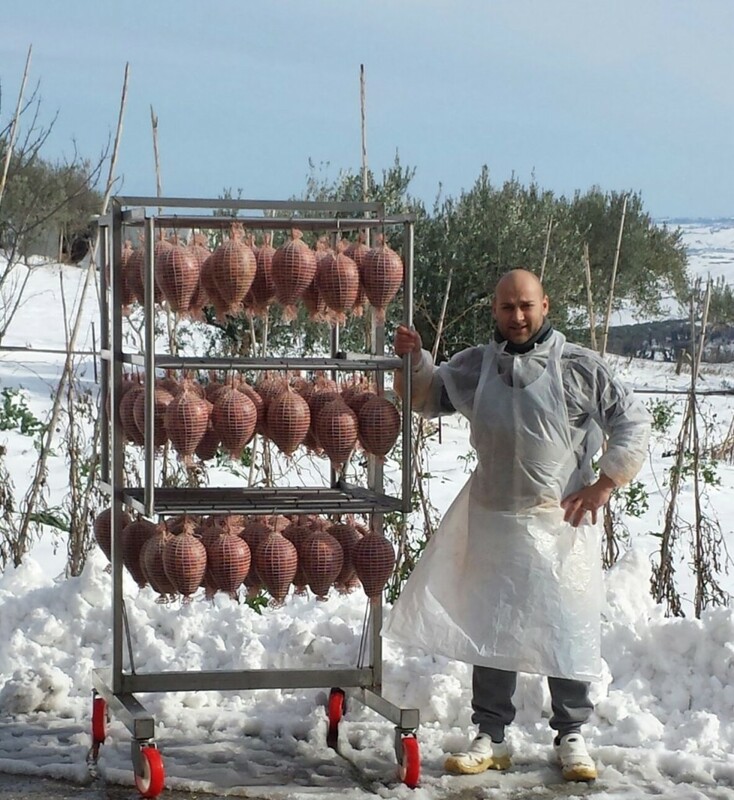 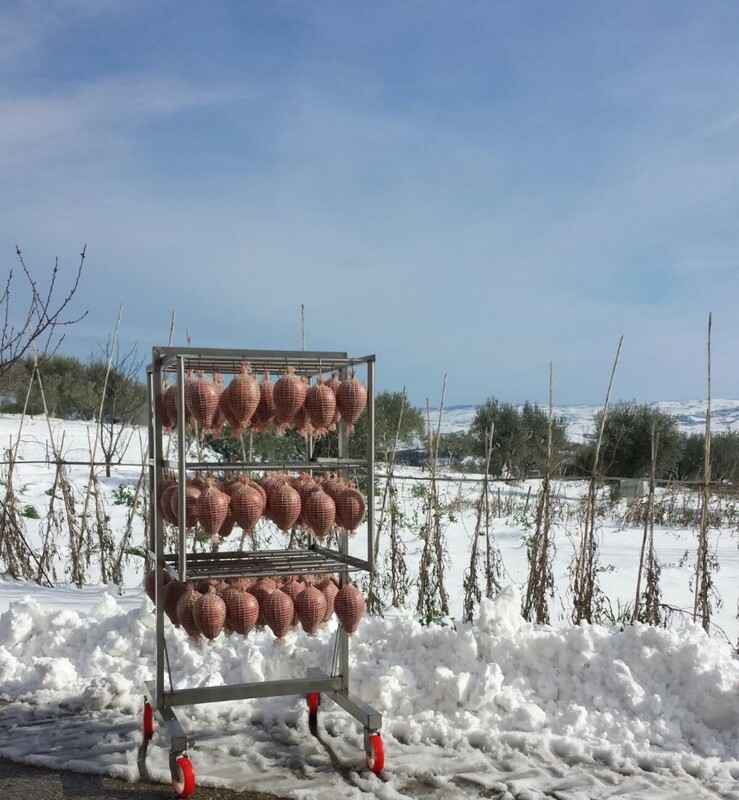 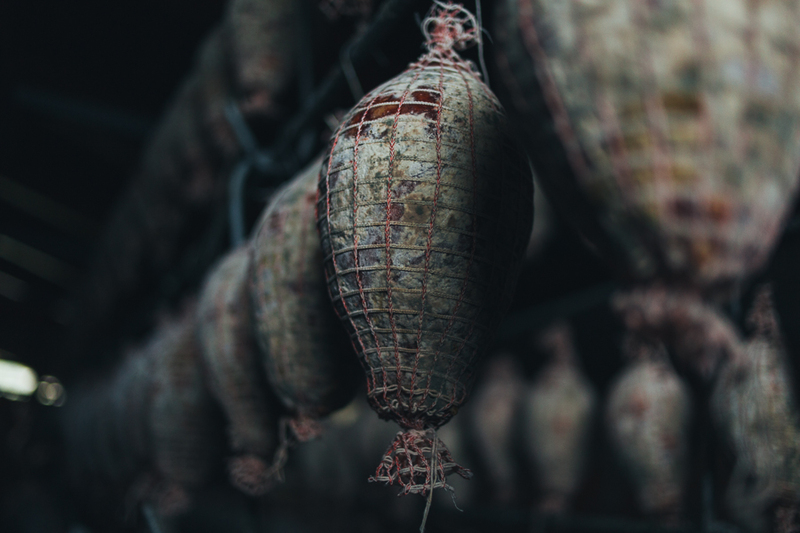 In 2013, the meat factory also took part in the Italian Salami’s Championship in Cernobbio founded by 5Ts Academy, presenting the most famous abruzzese cured meat: Ventricina. 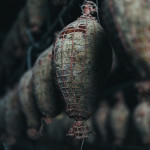 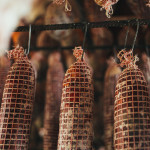 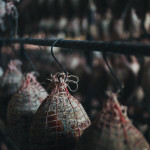 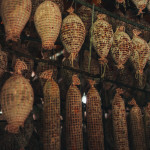 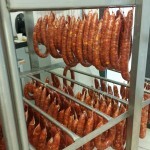 With respect for traditions and tastes, selections of national and local raw materials and great passion it won a first prize both in Best Salami and in Best Spicy Salami. 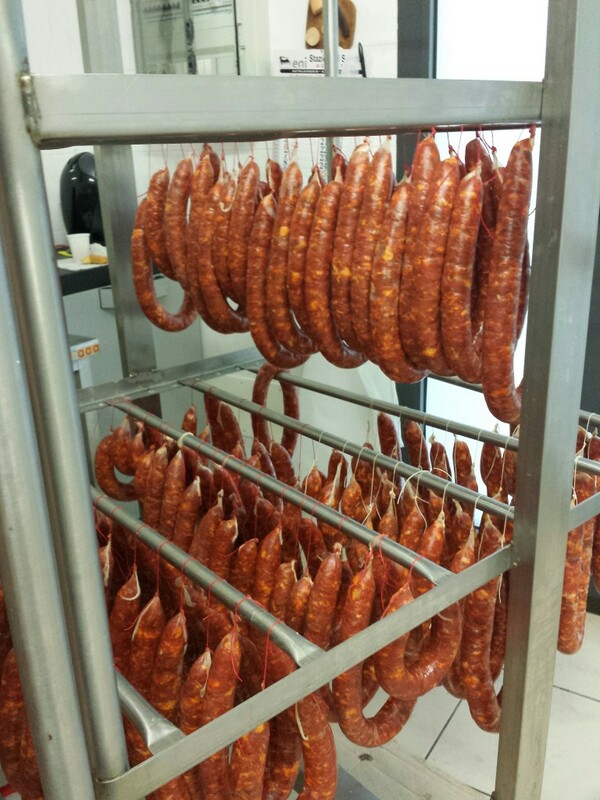 Thanks to this success, Bontà Di Fiore brings the new line of Abruzzi’s sectioned speciality on international tables.